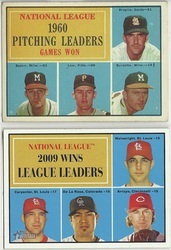 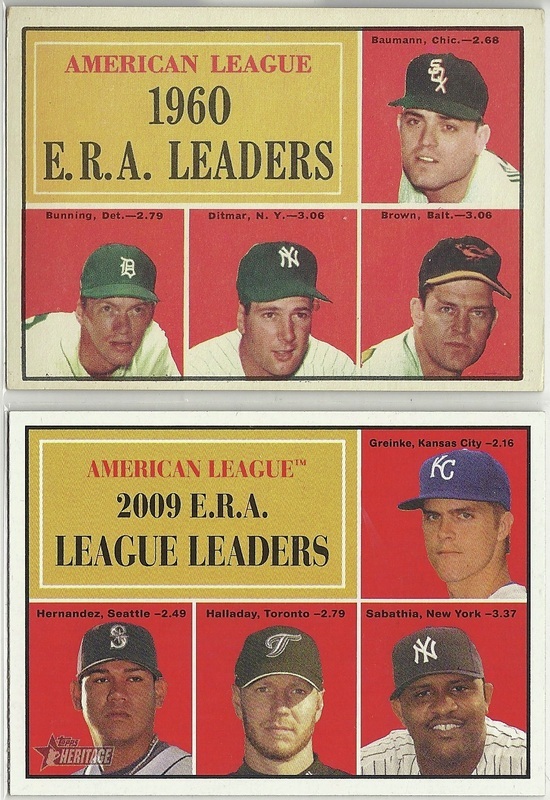 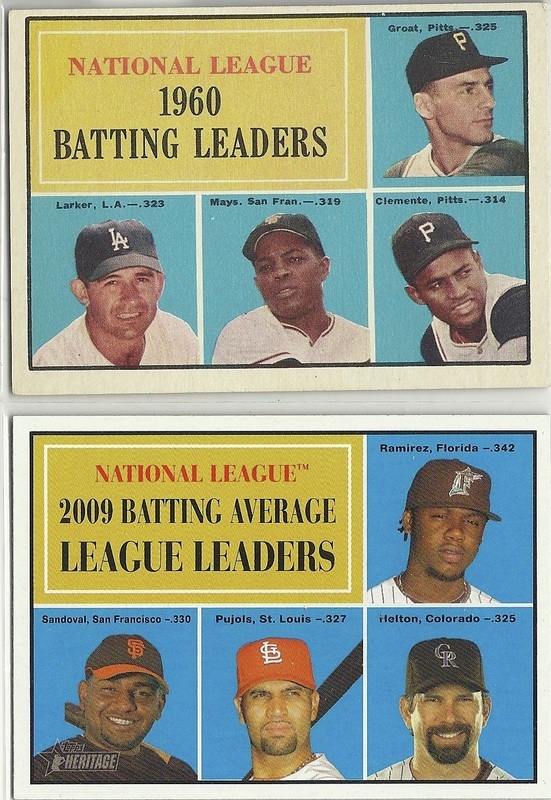 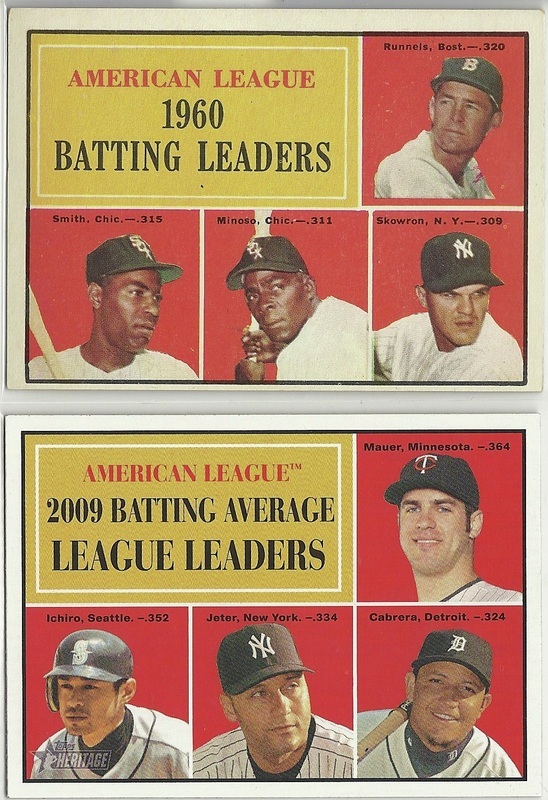 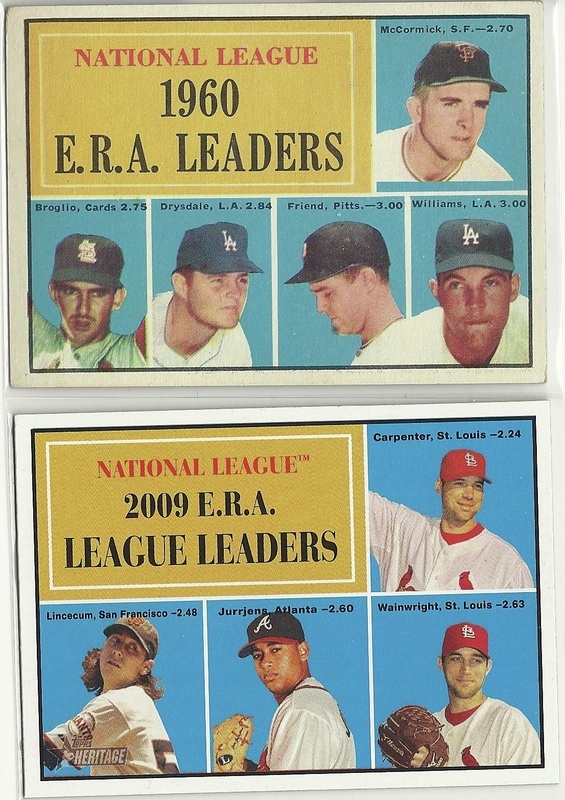 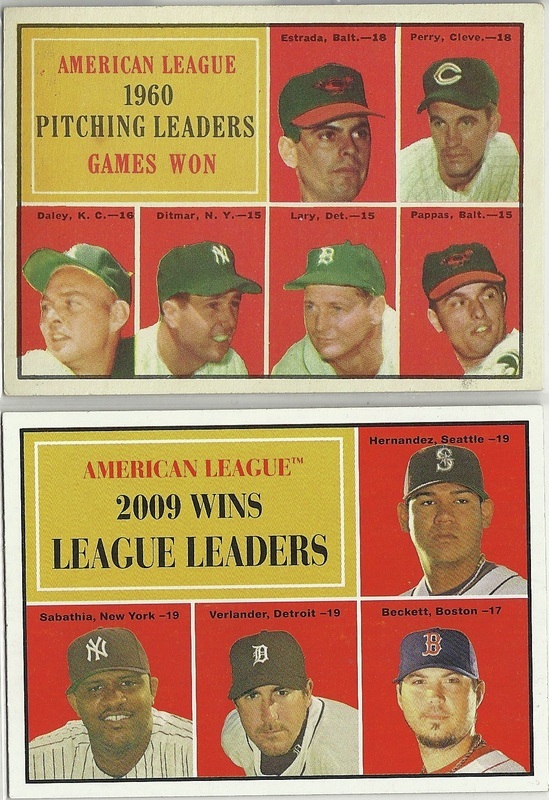 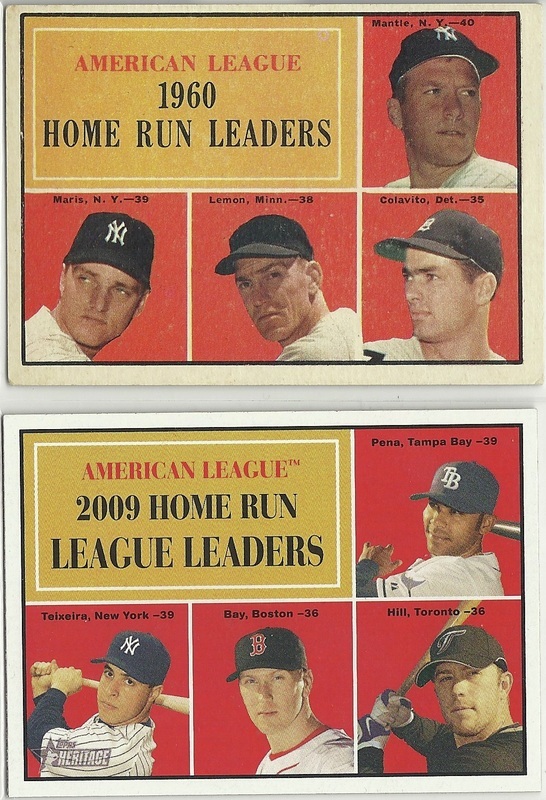 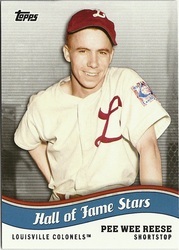 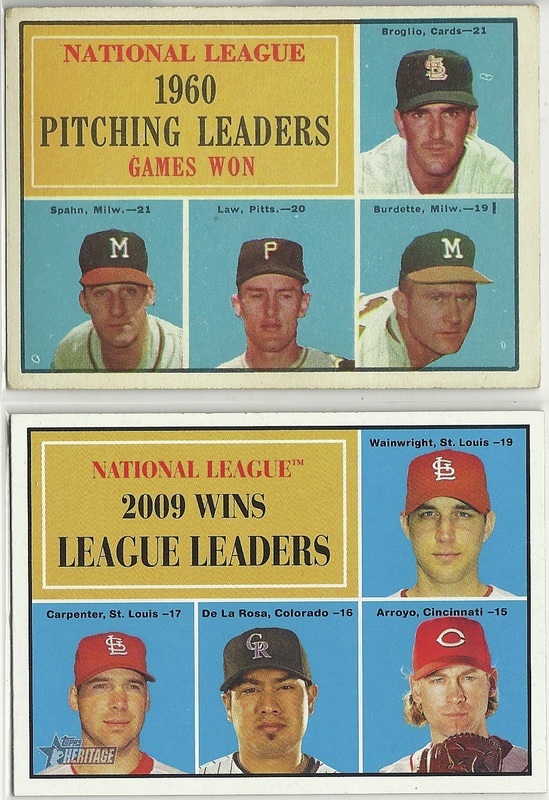 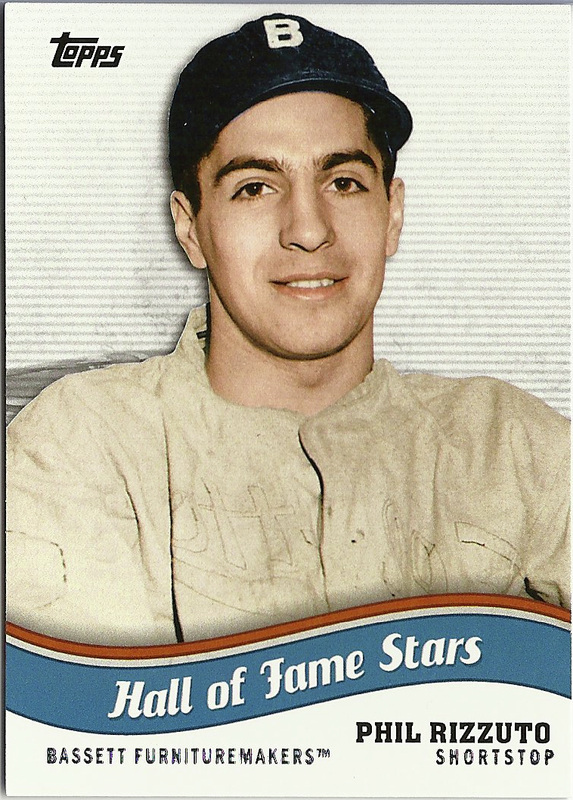 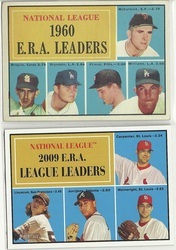 Notes: The 1961 Topps National League Home Run Leaders was purchased in a card shop many years ago. 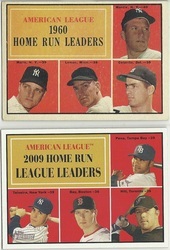 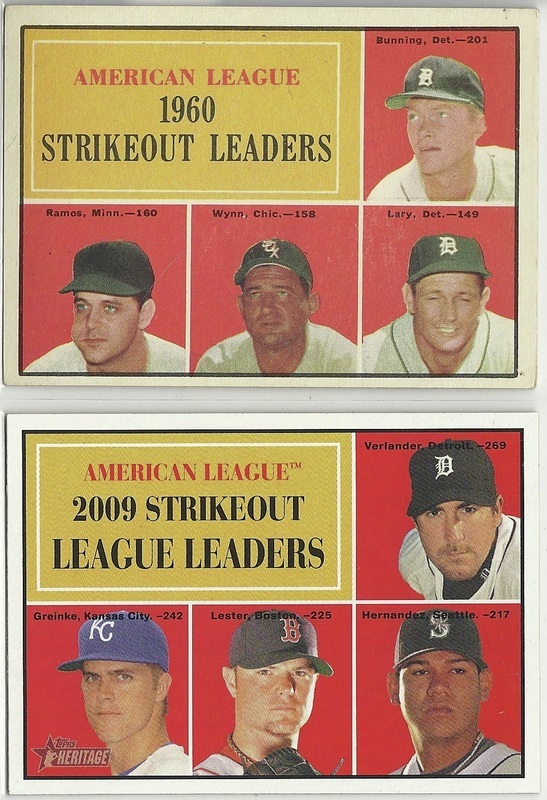 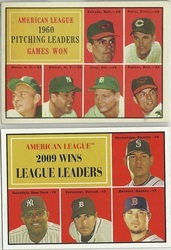 The rest of the 1961 Topps were purchased on eBay. 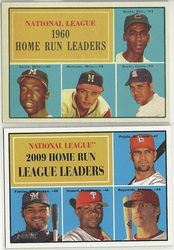 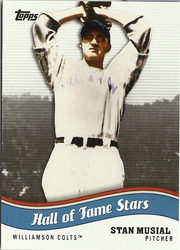 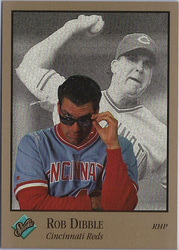 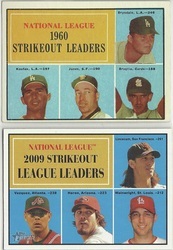 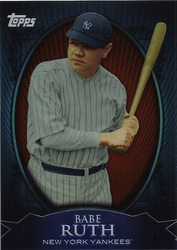 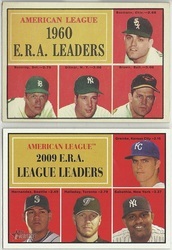 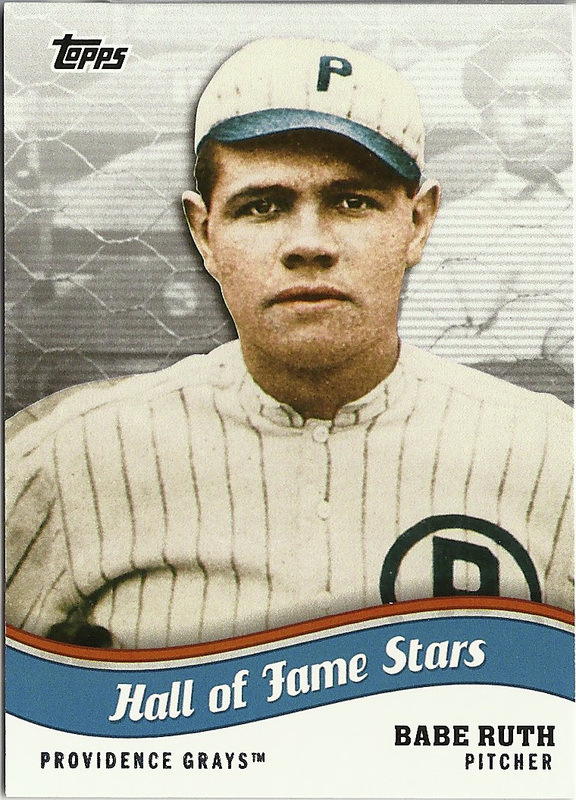 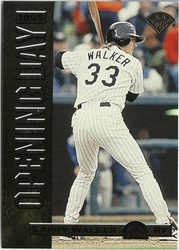 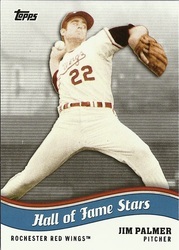 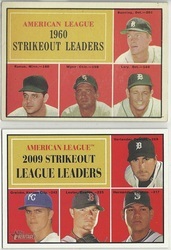 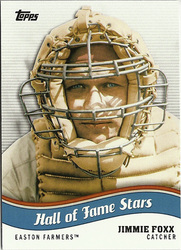 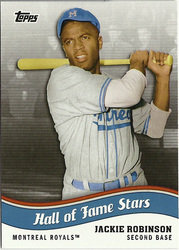 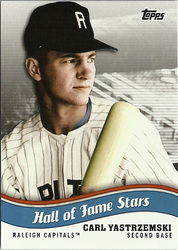 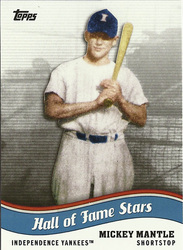 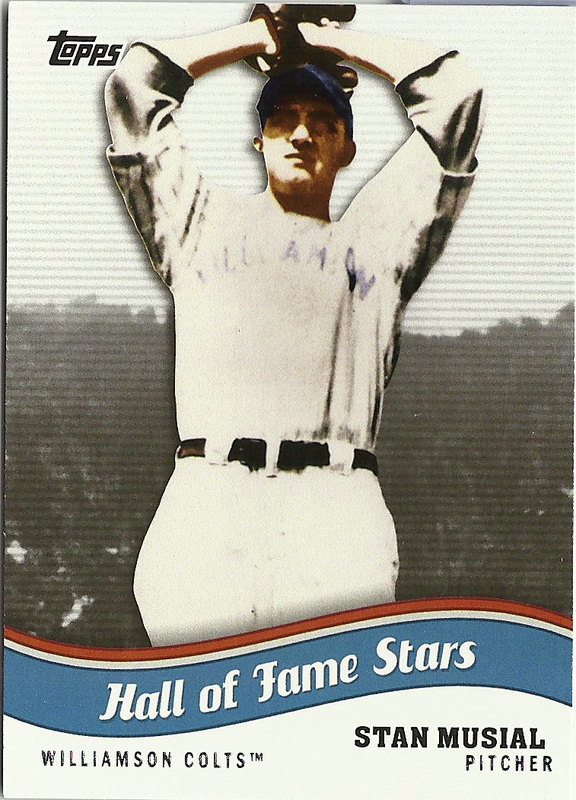 The 2010 Topps Heritage were acquired by a combination of trades and pack pulls. 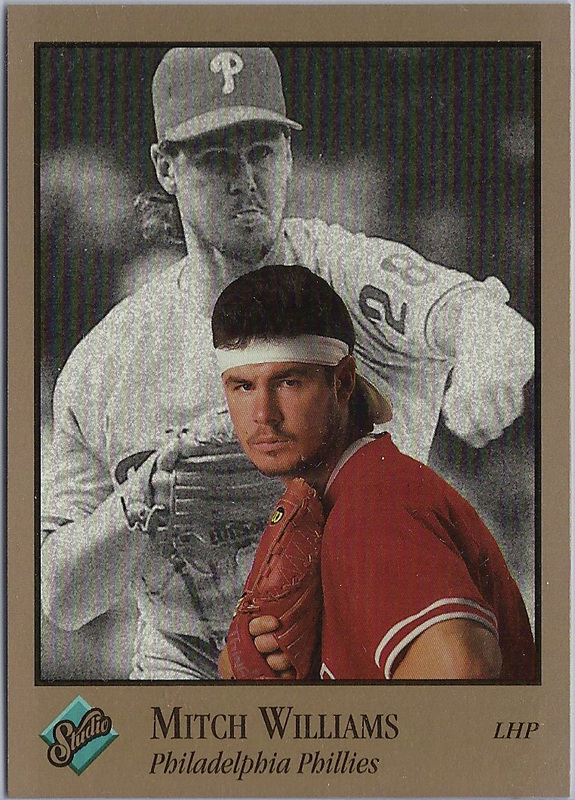 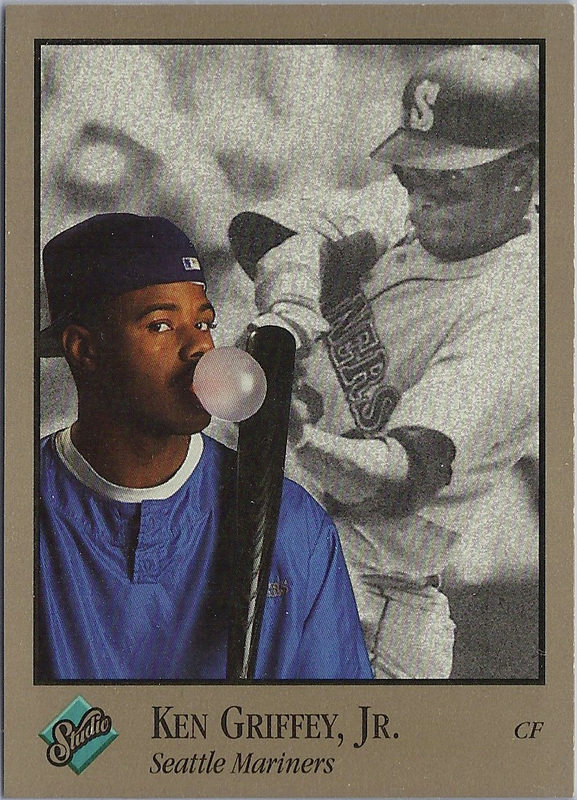 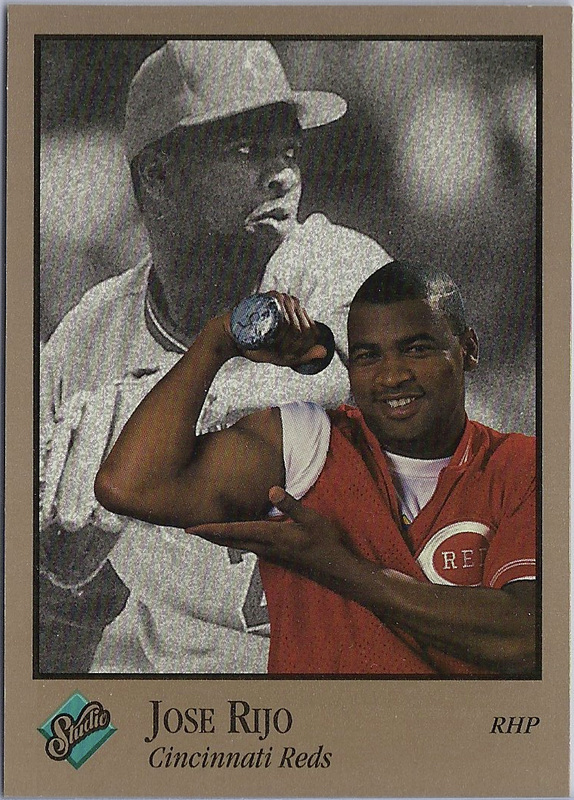 Notes: This is the second year of Donruss Studio cards, and the first color set. The back of the cards feature a lot of interesting personal information about the players. 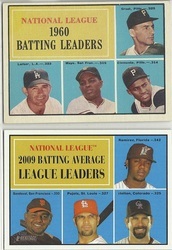 There are also a few light-hearted pictures, shown below. 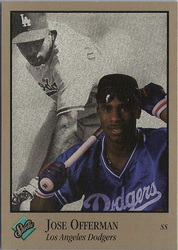 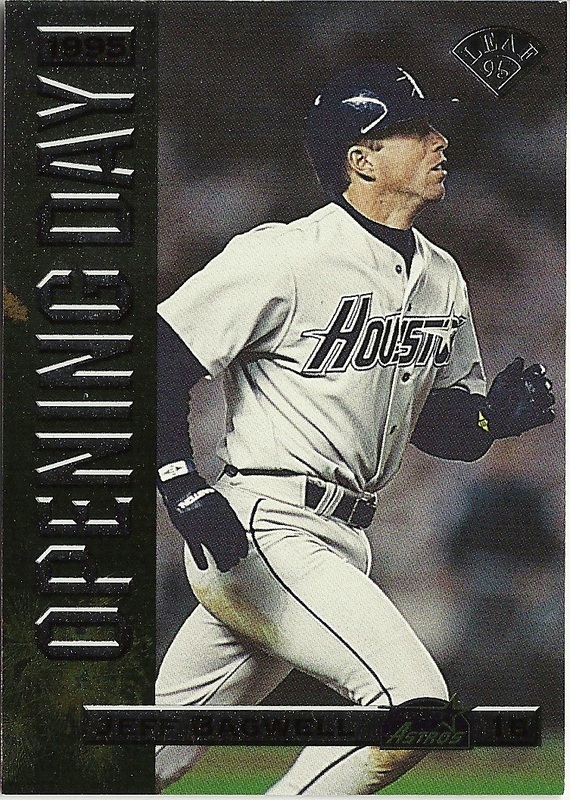 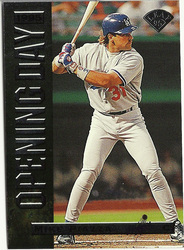 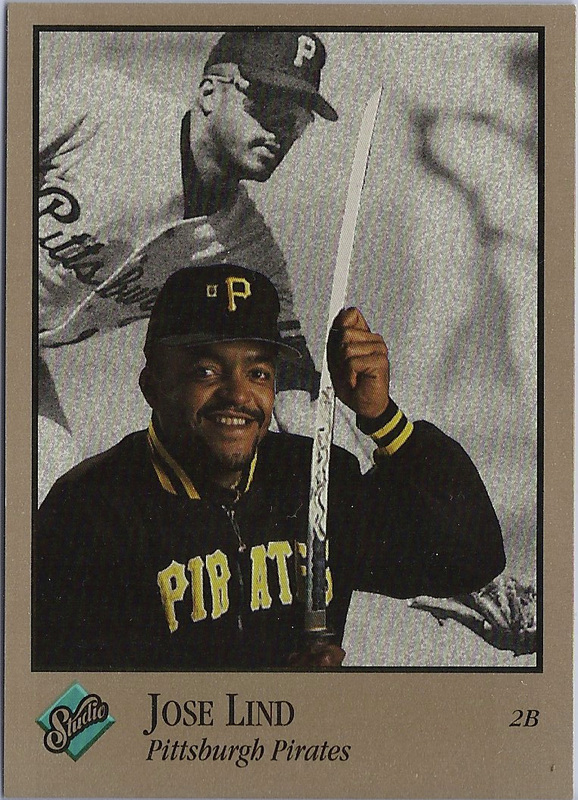 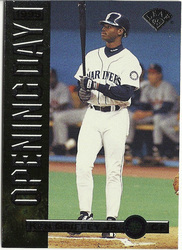 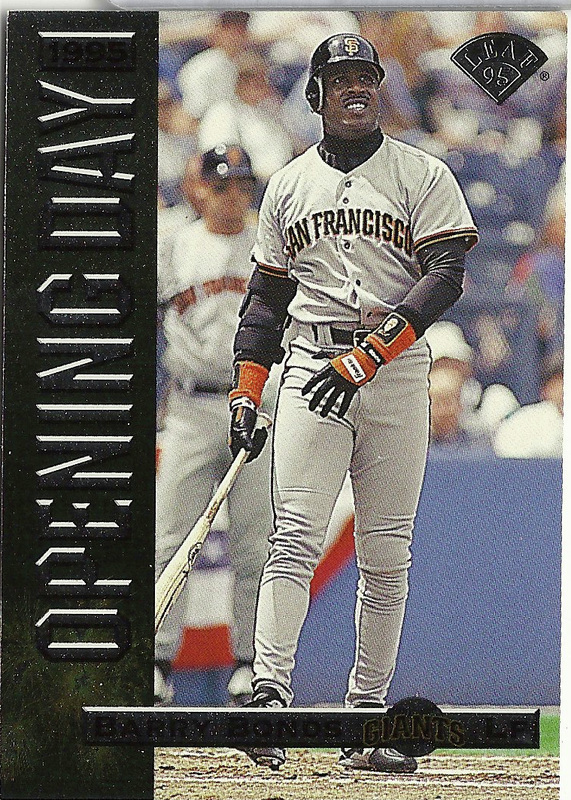 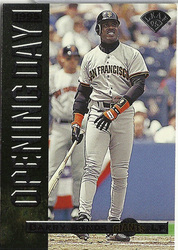 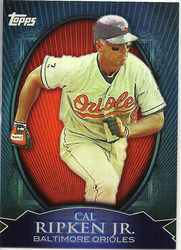 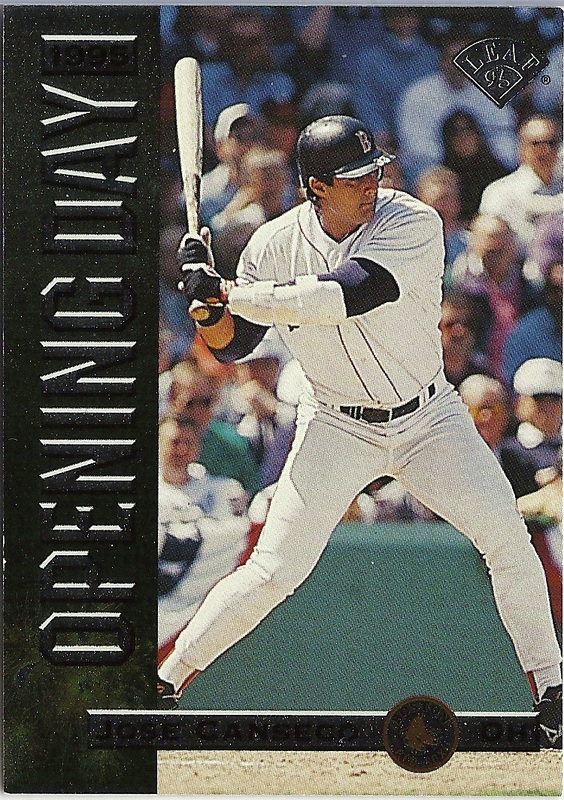 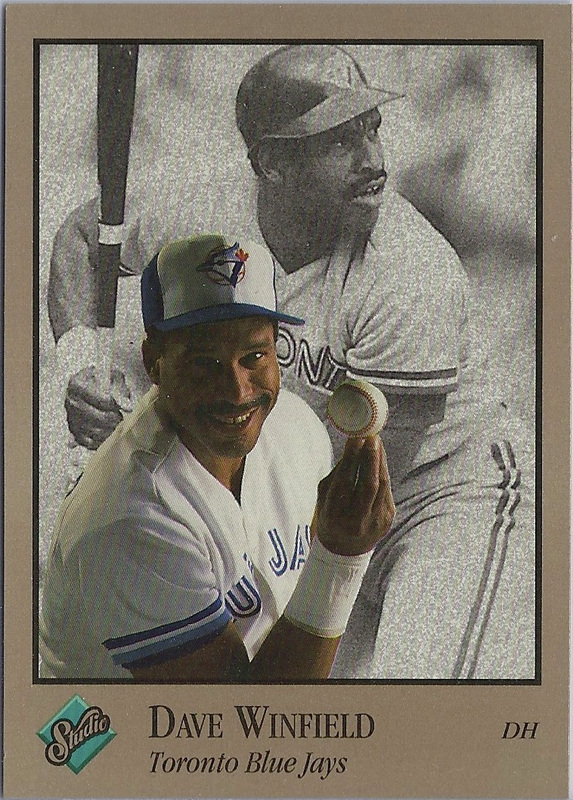 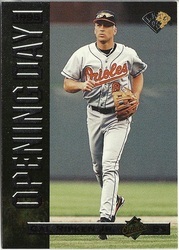 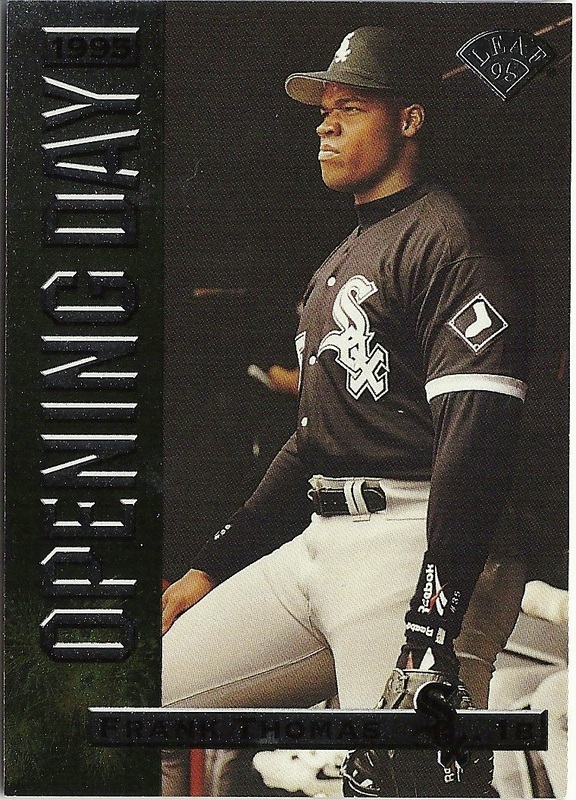 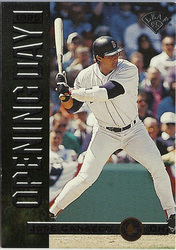 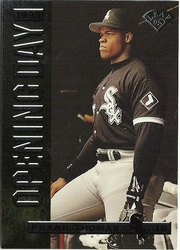 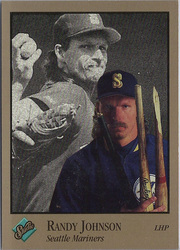 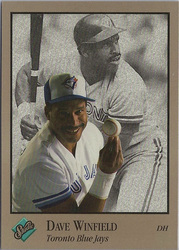 Notes: This set was received in a wrapper redemption promotion that Donruss ran in 1995. 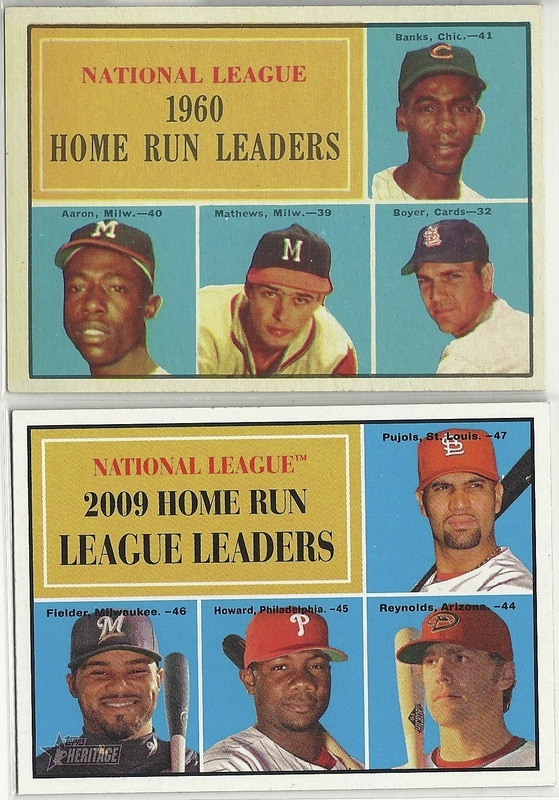 I don't know exactly how many wrappers I had to turn in to get this set; if anyone knows contact me. 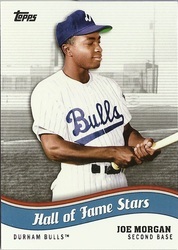 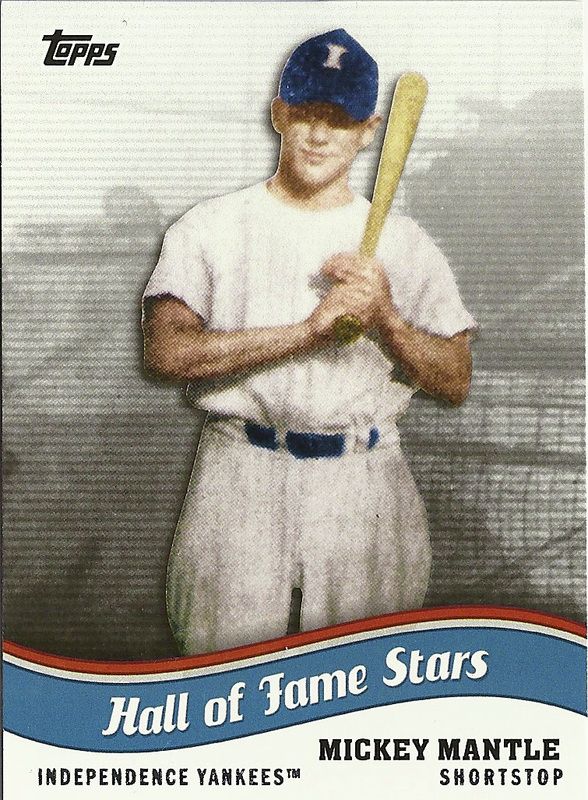 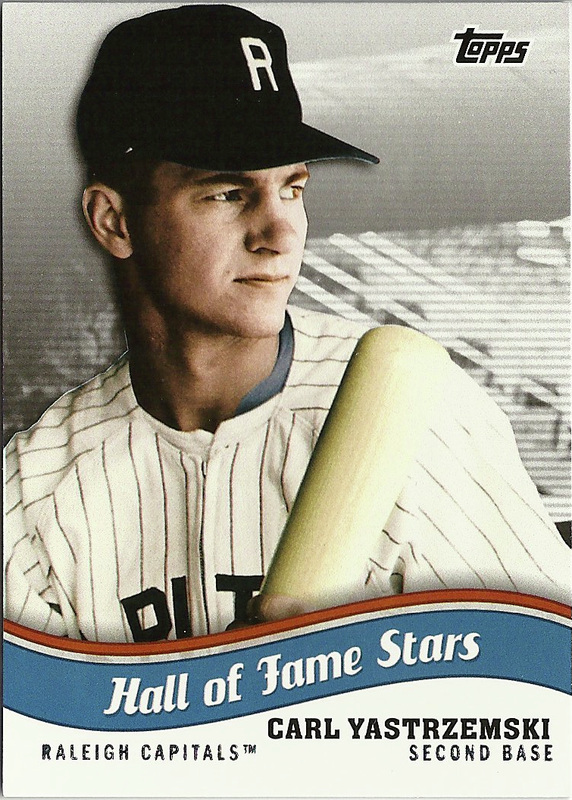 Notes: Features Hall of Famers in Minor League uniforms. 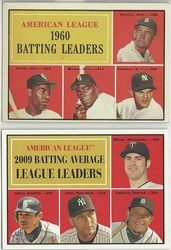 Notes: These cards were included in Topps Series 2 Walmart Value Boxes, one per box. 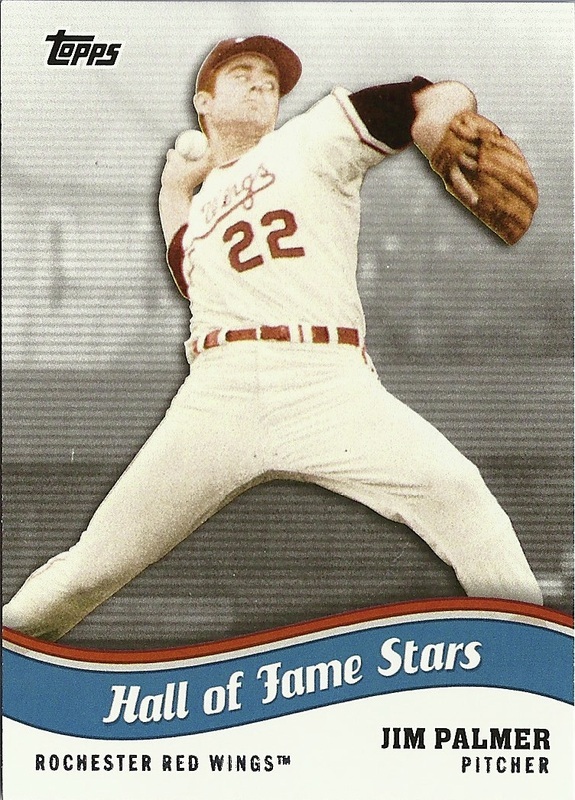 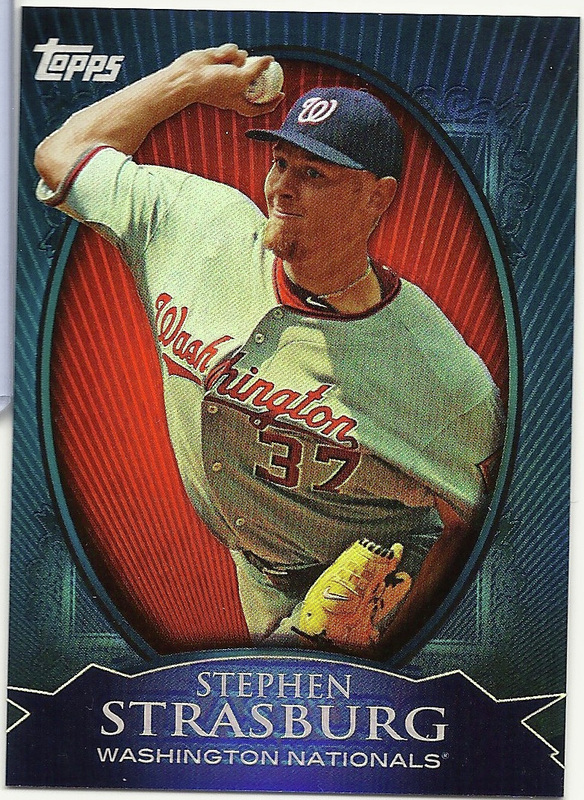 I pulled the Ruth and the Ripken from value boxes, and purchased the Strasburg on eBay.